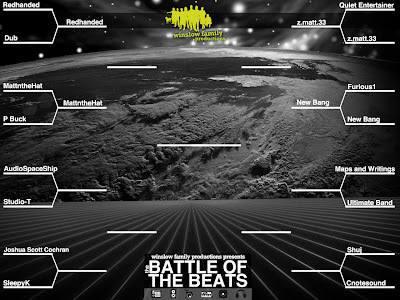 We wanted to give everyone an update about the Battle of the Beats. This bracket reflects all the wins in Round 1 through 4. 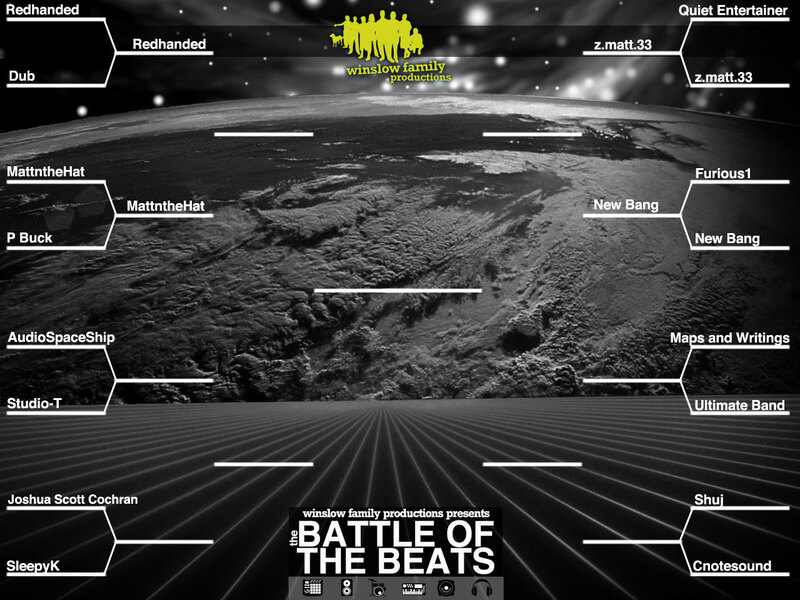 New rounds premiere their beats on Thursday, March 7th!